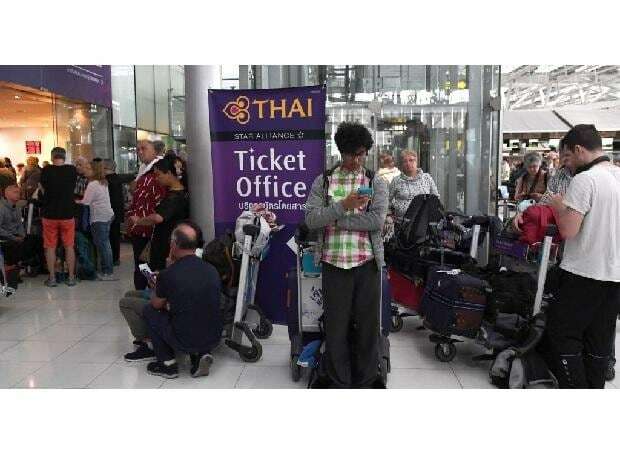 "We have waited here for 11 or 12 hours already," Gerda Heinzel 55, a German tourist flying back to Munich after a holiday in Phuket. "We have not been given anything to eat, anywhere to stay. There are no German-speaking staff to help us.